News broke earlier that Travis Scott’s standout ASTROWORLD is going to get Drake out of the top spot on the charts with a strong debut week of over 450,000 units, but the latest from the Houston rapper was joined by other efforts in Hip-Hop from YG and Mac Miller. Swimming from Mac Miller and Stay Dangerous from YG will both make top 5 debuts. Swimming‘s first week efforts will clock in between 44,000 and 48,000, while STAY DANGEROUS is slightly ahead in between 52,000 and 57,000 units. Hip-Hop as a whole will occupy the top five spots on the chart. Travis Scott, Mac Miller, and YG will be joined by Drake’s Scorpion at number 2 with a maximum of 131,000 units and Post Malone holding strong at number three with beerbongs and bentleys with nearly 58,000 units. 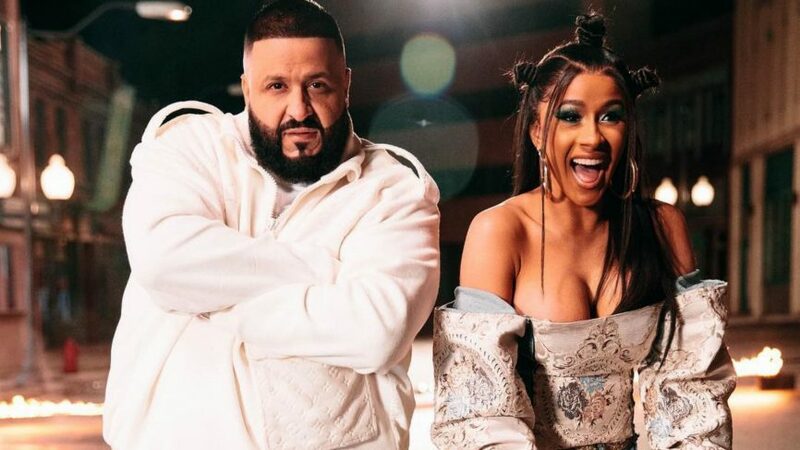 Hip-Hop also occupies spots 6-9 of the chart with Juice WRLD, XXXTentacion and Cardi B, respectively. 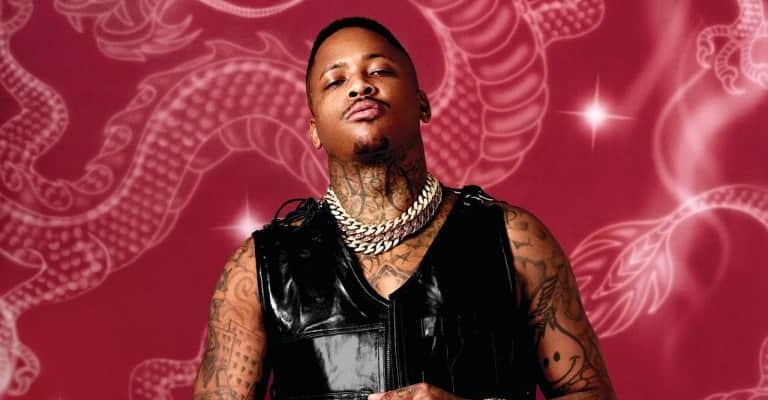 Moneybagg Yo’s latest effort, Bet On Me, cracks the Billboard 200 at number eleven.